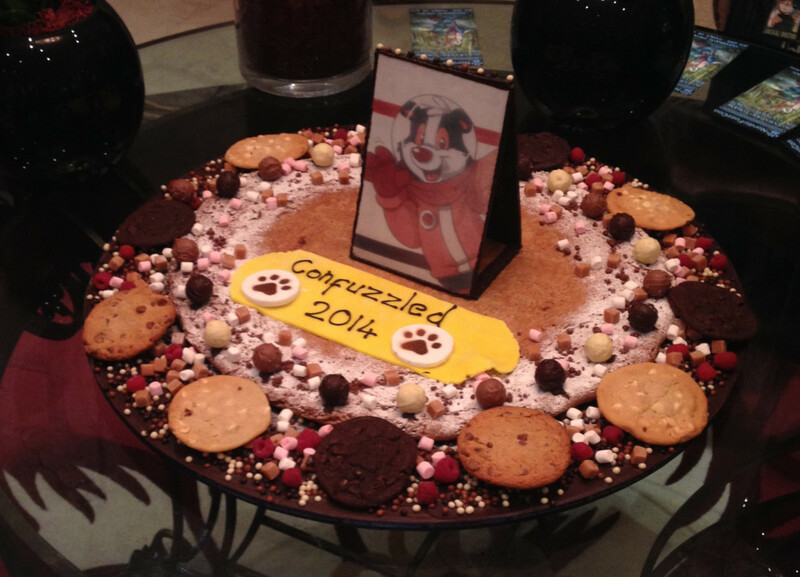 For a second year running, ConFuzzled returns to the prestigious 4 star Hilton Birmingham Metropole Hotel by invitation. 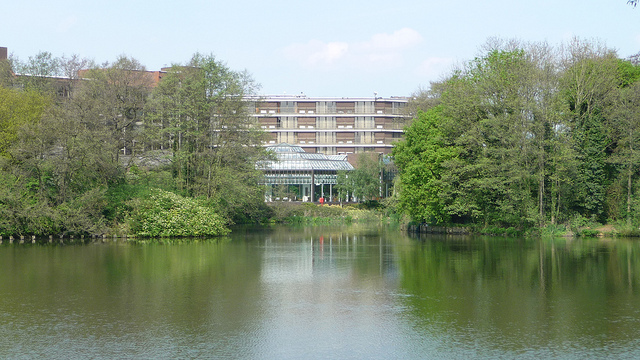 The convention are very pleased to be back after a very successful event in 2014, and overjoyed that the hotel and all their staff enjoyed hosting us. 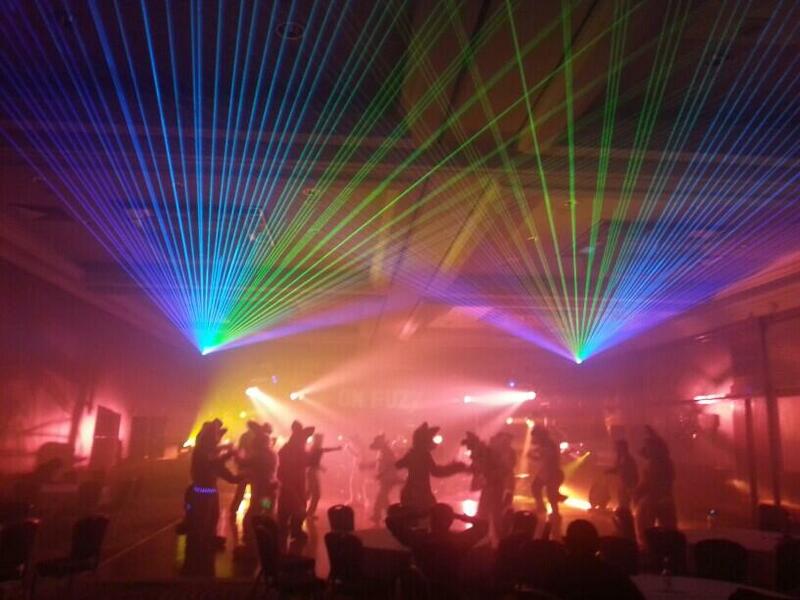 With 33 banquet and meeting rooms available spanning over 4,273sq ft, the Hilton Birmingham Metropole offers excellent facilities to host Europes 2nd largest furry convention outside of the United States. 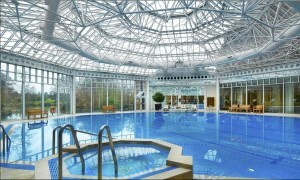 A breif overview of benefits to take advantage of on site include the Living Well brand health club, a graciously sized swimming pool, and several well presented bars and restaurants, as well as an onsite Costa Coffee serving up freshly prepared coffee. 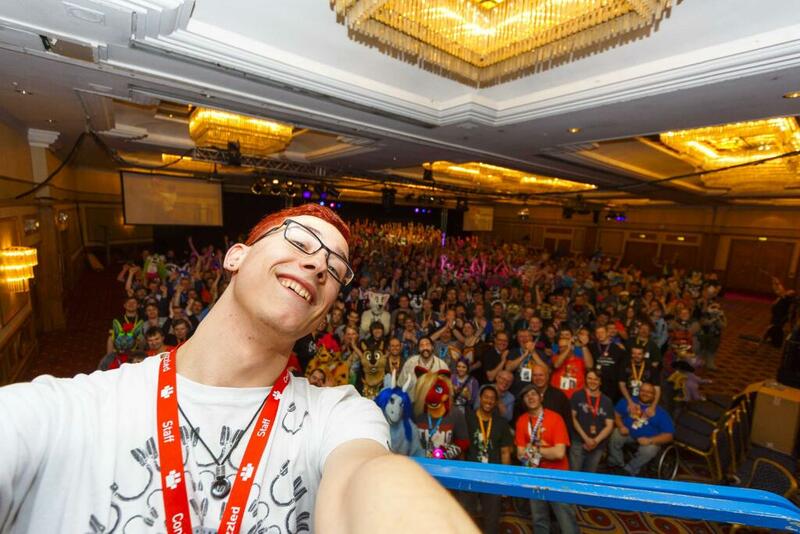 Combined with ConFuzzled’s event program and the decades of experience from some of Hiltons finest event managers, hosting such events as the Twilight and Dr. Who Conventions, there should be lots to do and to entertain you. And if all the above is still not enough, the hotel is located a small 10 minute train ride from Birmingham City Centre, which offers a bustling night life and the chance to visit the famous Birmingham Bull Ring. Neighbouring the LG NEC indoor arena and on its own picturesque lake, the hotel is located conveniently next to Birmingham International Airport and Train station. For those wishing to drive, it is a stone’s throw from junction 6 on the M42, and the grounds boast parking spaces for up to 600 cars. 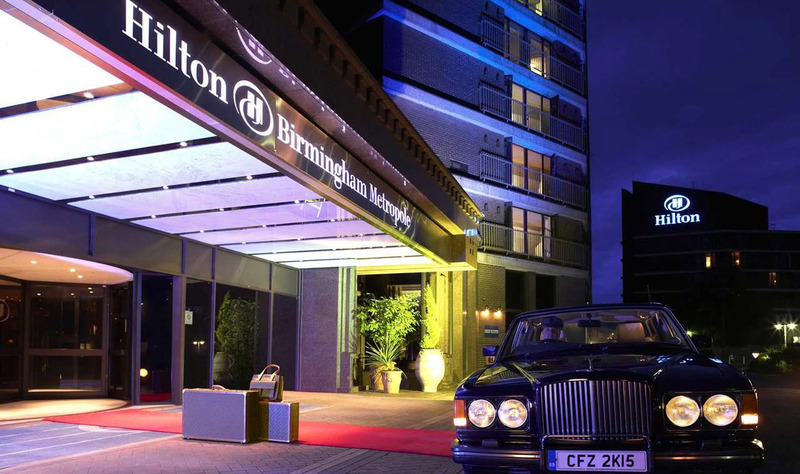 There are therefore a host of easy options to get to the venue, and for those residing in the hotel and arriving into Birmingham International, The Hilton Birmingham Metropole offer a complimentary shuttle service. Included for residents of the hotel, the Living Well gym is equipped with a range of exercise machines, enough to cater for the need of any gym junkie. With 24 hour access available, you can work your routine in around the convention schedule. 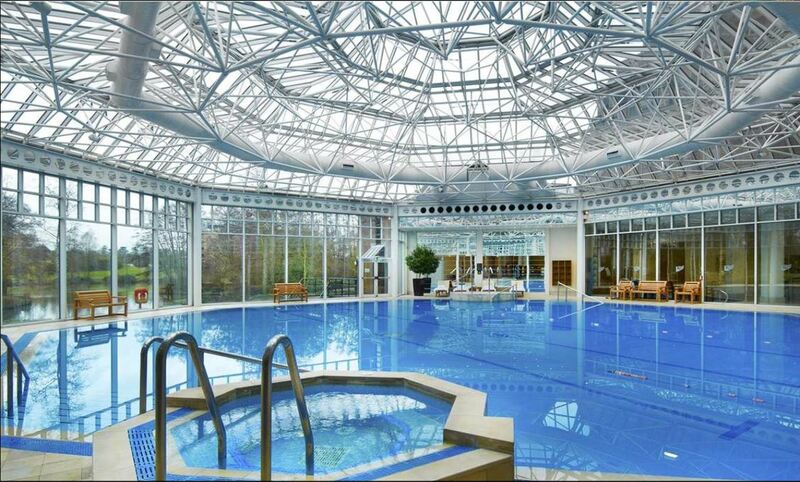 The pool and spa areas are open during the day to residents, and you can pop down and enjoy a relaxing swim, or perhaps just a relaxing 10 minutes in the spa pool. If that’s not enough, and you still need to unwind, you can treat yourself to a massage in the Ocean Rooms Spa (fees apply), and then see if you can take the heat in adjacent sauna (Attendees must be suitably dressed at all times). If you feel like taking in a breath of fresh air, you can simply slip out of the back entrance and it is a 2 minute walk to a scenic lake spanning between the LG Arena and hotel, host to a number of geese and ducks. Very tranquil, there are little hideaway seating areas to just sit and relax, and a foot path leading all the way around.